Picking up the Nokia privacy handset shuts off the handsfree system loudspeaker. 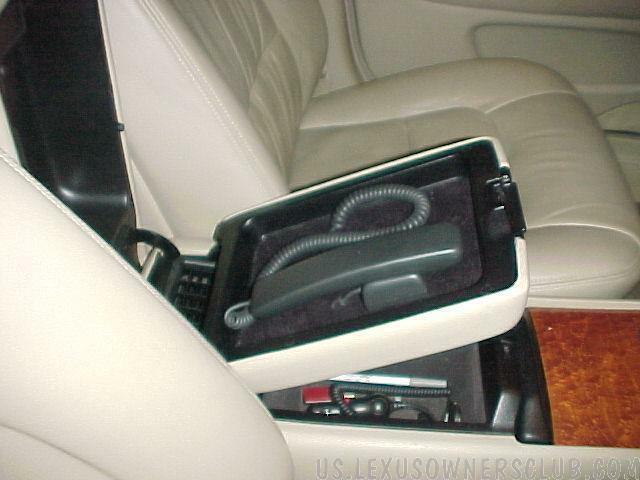 The handset cord is long enough for the privacy handset to be used by backseat passengers. Hanging up the privacy handset ends a call. The call can be transferred back to "handsfree" by pressing the menu button on the phone before placing the privacy handset back into its cradle.